Camp Kinneret, located in Mont-Tremblant is a summer camp for campers aged 7-15. Camp Kinneret strives to create a community of one chevra (family) which operates in the same property as Camp Biluim, forming Camp Kinneret-Biluim. Camp Kinneret celebrates Judaism and Shabbat and manages to do so in an environment that encourages all campers to connect on a level that makes them feel comfortable. Camp Kinneret overlooks Mont-Tremblant’s beautiful lakes and mountains. 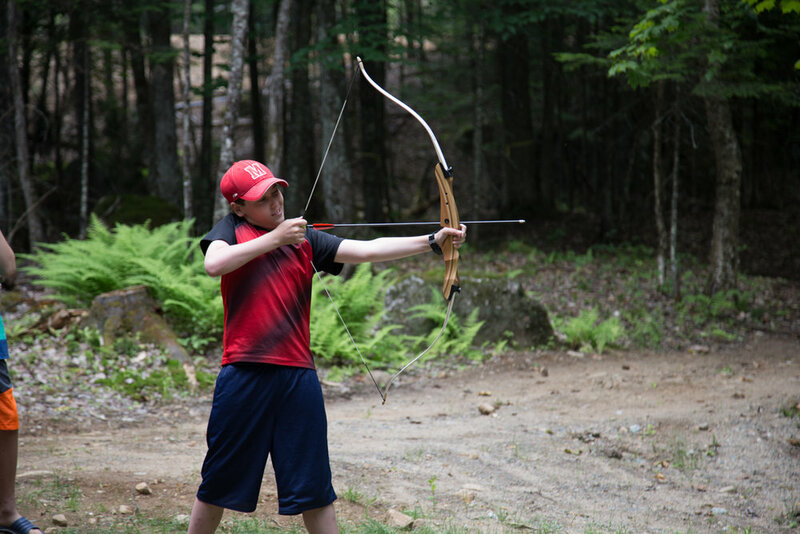 Campers experience the outdoors while having access to newly renovated facilities, such as their new basketball and tennis court, as well as a renovated dance studio.